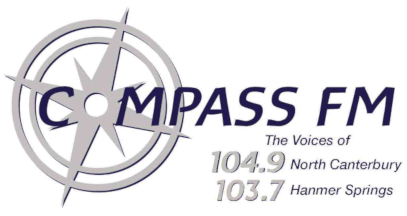 Compass FM is live and local, 6am-6pm Monday to Friday. Playing music from the 60’s to now, all day everyday and keeping you up to date with local and international news. We transmit from Mt Grey and reach as far north as Cheviot and Now We also Transmit into Hamner On 103.7 , and up to Kaikoura, covering Hurunui and Waimakariri districts, along with Christchurch, Banks Peninsula and as far south as Timaru!! 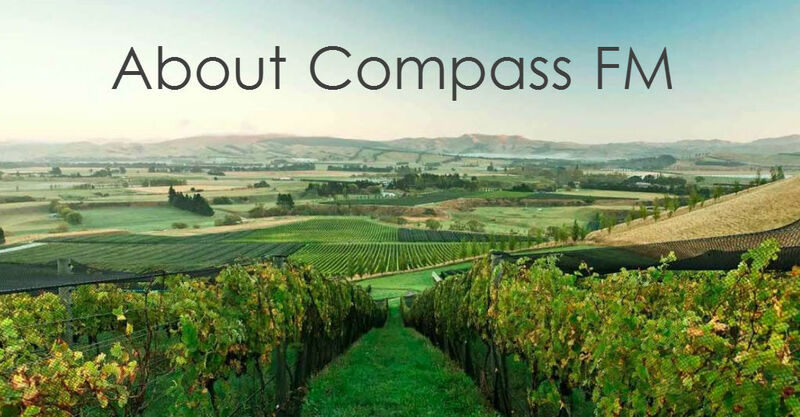 Compass FM is based in Rangiora, we are a community radio station, providing support for the North Canterbury community events, businesses, schools and sports clubs.